Venezuela have accused Colombia, Chile and Mexico of playing a part in the supposed attempted assassination of Nicolas Maduro on Aug. 4. 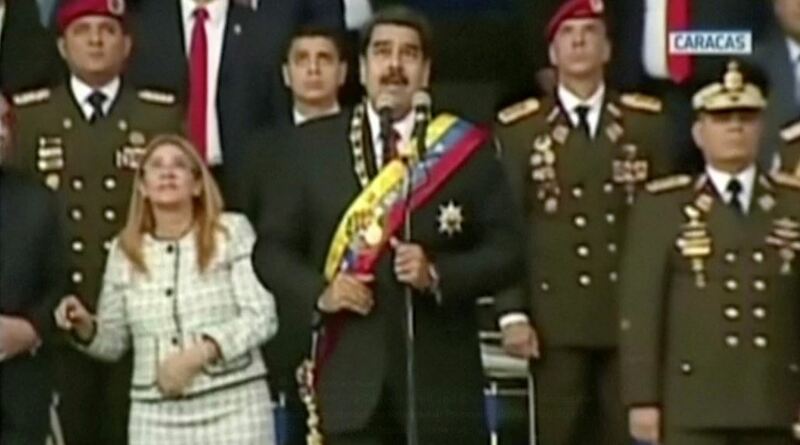 Venezuelan Minister of Communications, Jorge Rodríguez, thus accused the three countries of providing logistical support to facilitate the escape of the attack’s alleged perpetrators. Mexico, Colombia and Chile have all denied any involvement. The support for this accusation comes from a testimony provided by one of three people arrested on Saturday Sept. 22 in relation to the August attack, reported news source NTN24 America. Henryberth Rivas Vivas, alias Morfeo, appears in a video broadcast by the government where he alludes to Mexico, Chile and Colombia’s involvement. The Minister of Communications has asked that the three countries form part of an investigation to clear up the situation. Rodríguez also stated that he believes that the ex-president of the National Assembly, Julio Borges, is responsible for organising the attack. Thus far 28 arrests have been made in relation the presumed attempt on Maduro’s life. Chile stated in its communique that it “energetically rejected the extremely grave and slanderous insinuations and threats” from Venezuela. Chile has also arranged a meeting with the Venezuelan ambassador in Santiago Tuesday morning in order to discuss the situation. Colombia have already been in the firing line of accusations for the attack,as soon after the ordeal Maduro appeared on national television saying that he had no doubt that Juan Manuel Santos and Colombia’s far-right was behind the attack. As a response to the three countries’ unequivocal rejection of his accusations, Rodríguez released a communique declaring that he felt the negative tone of their communiques seemed like an “evasion” from the issue. 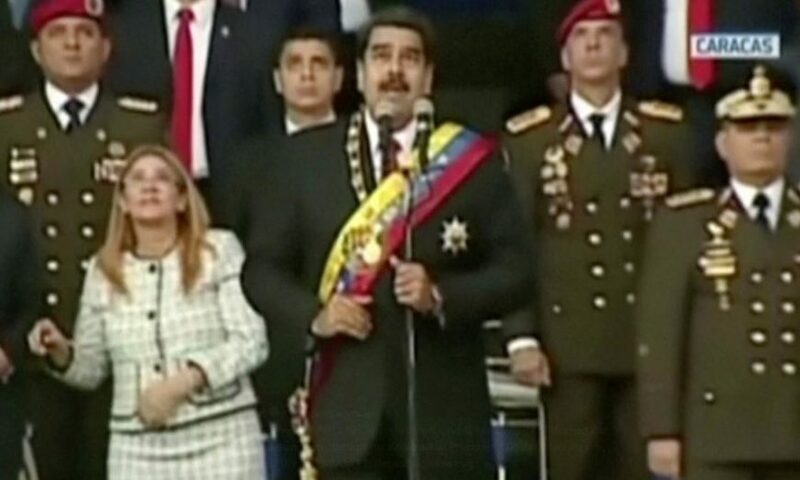 The alleged attack against Nicolas Maduro took place on Aug. 4, with the government affirming that two drones carrying explosives blew up while the president was making a speech. However, this version of events has been questioned, with some firefighters claiming the explosions were caused by a gas leak. The Venezuelan government assured that they were carrying out “rigorous” investigations in order to find the culprits behind the attack.